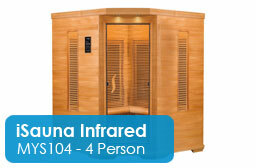 Long appreciated for their well known health benefits, we have a great selection of Sauna and Steam Rooms available. 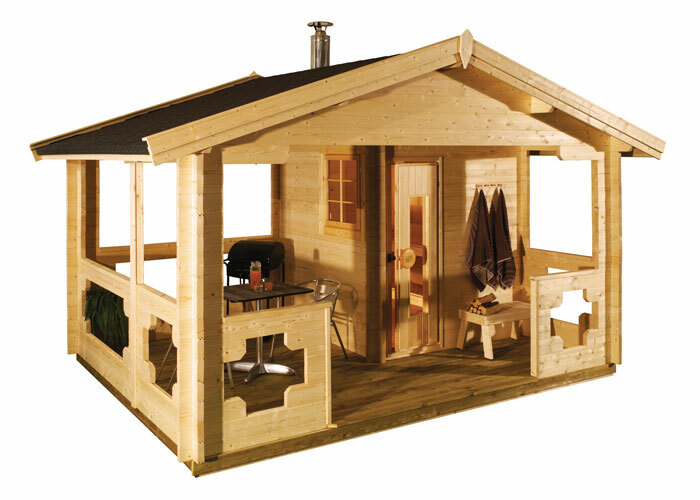 The two models come with hemlock wood with dark walnut veneer, CD/Radio player and lights. 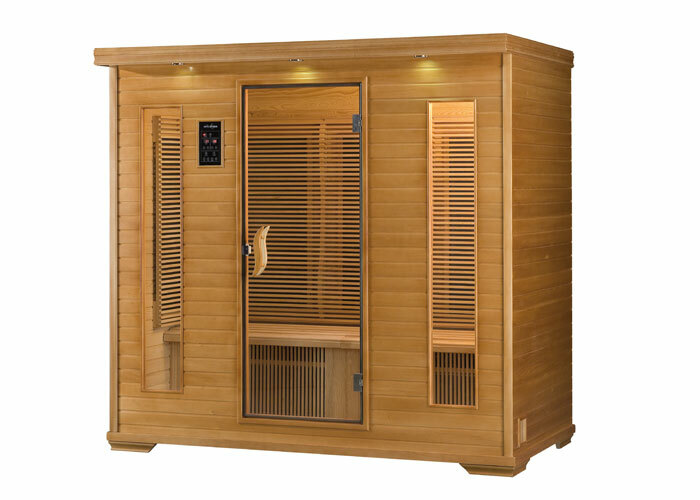 The Tranquility Saunas have 8 standard sizes available in 5 ranges to suit both domestic and commercial installations and different budgets. 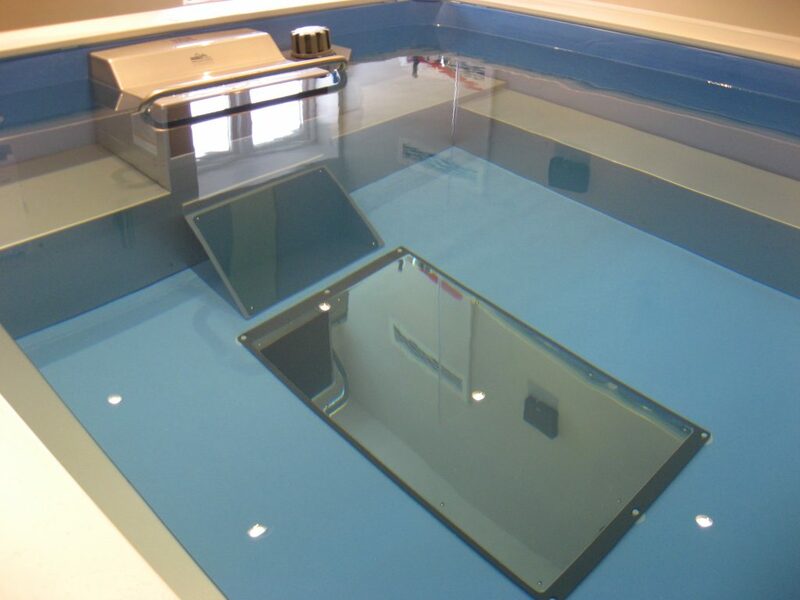 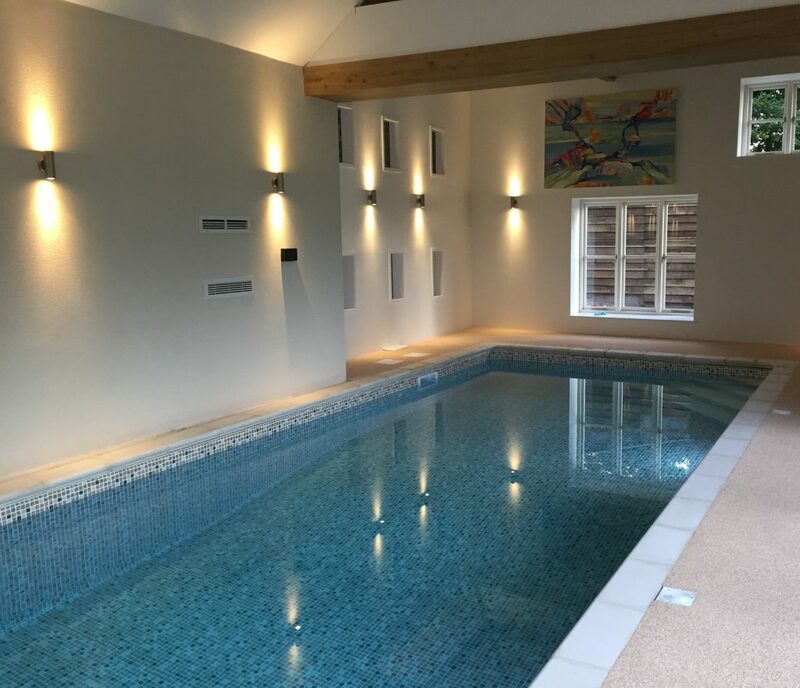 They can also be bespoke and manufactured to your exact specification. 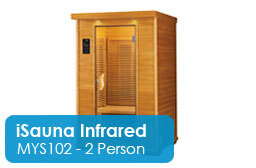 This offers a sauna at a slightly lower temperature combined with a higher humidity. 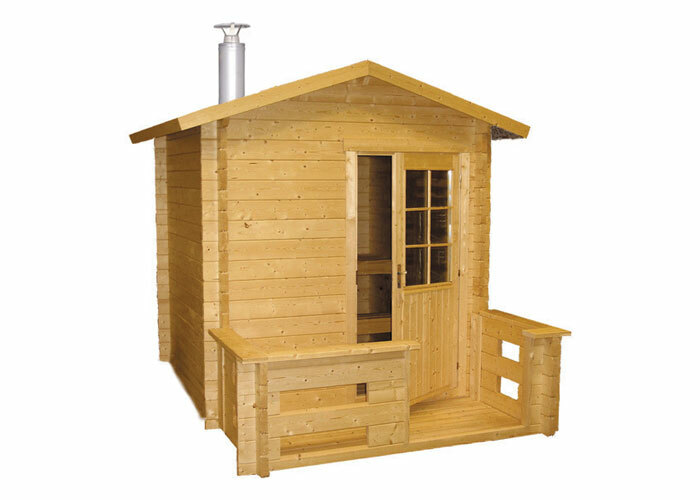 This thermal cabin can be made entirely in timber or made with a mix of stone or tiled walls, a timber ceiling and back rests. 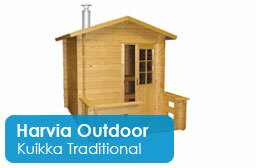 This is a separate log cabin with a sauna. 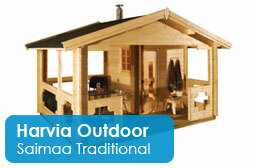 Three models are available and all with a veranda. 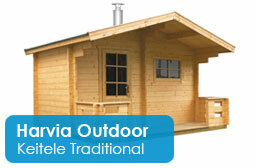 Option of electric heater or original wood burning stove available. 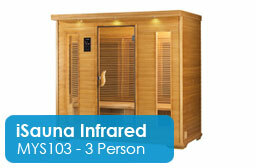 Option of a changing room or space for a hot tub. 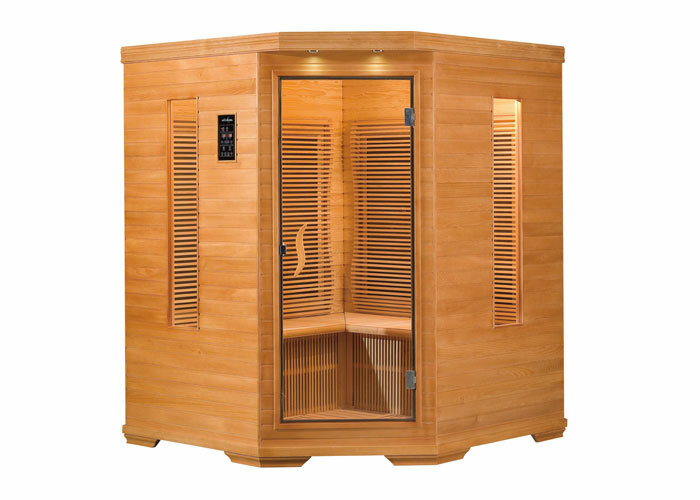 Create hot and steamy or warm and humid and enhance with aromatherapy infusions, mood lighting, crystal features, salt injection and music therapy. 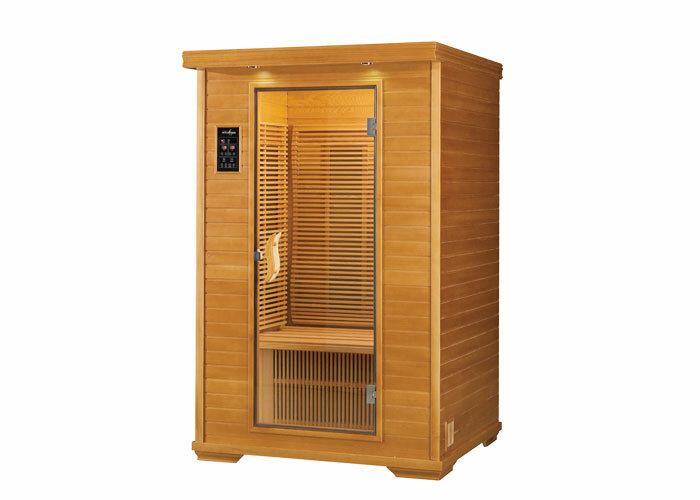 Tranquillity – Ice stations, Rasul mud rooms and Hamam classic Turkish bath, showers, foot spas, and loungers all available. 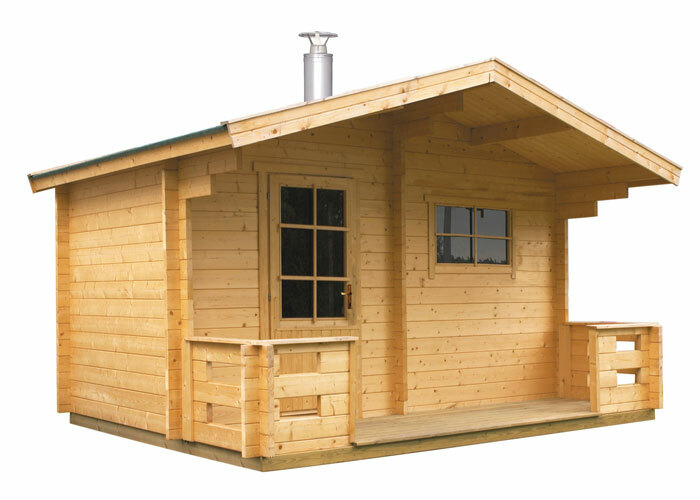 Many accessories available ie heaters, coals, lights, pails and ladles, steam generators, lights, doors and water softener etc.